Nearly everyone alive today has experienced cozy, welcoming kitchens packed with conveniences that we now take for granted. 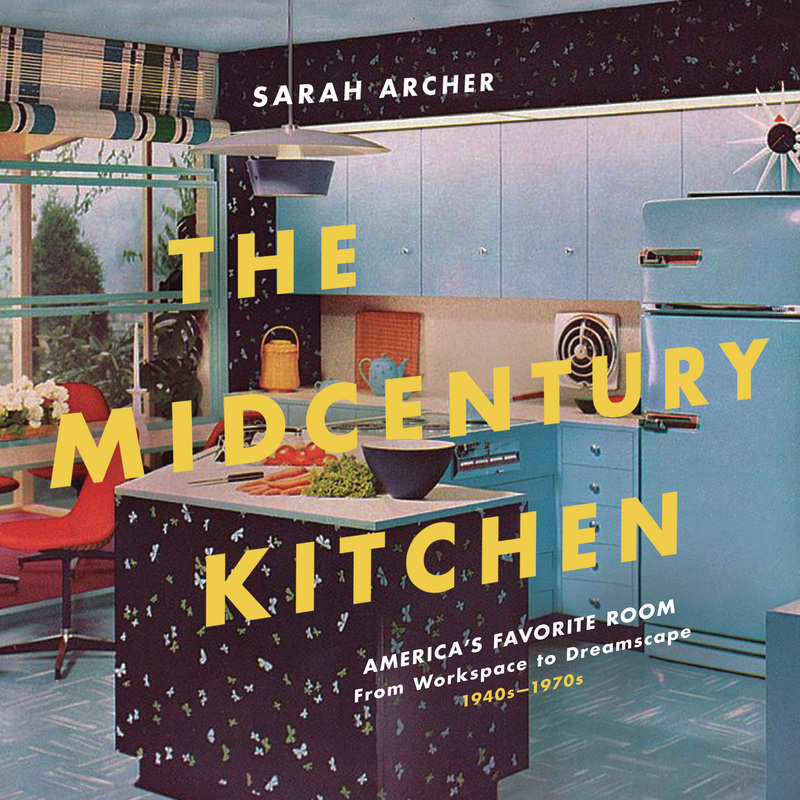 Sarah Archer, in this delightful romp through a simpler time, shows us how the prosperity of the 1950s kicked off the technological and design ideals of today’s kitchen. In fact, while contemporary appliances might look a little different and work a little better than those of the 1950s, the midcentury kitchen has yet to be improved upon. During the optimistic consumerism of midcentury America when families were ready to put their newfound prosperity on display, companies from General Electric to Pyrex to Betty Crocker were there to usher them into a new era. Counter heights were standardized, appliances were designed in fashionable colors, and convenience foods took over families’ plates. With archival photographs, advertisements, magazine pages, and movie stills, The Midcentury Kitchen captures the spirit of an era—and a room—where anything seemed possible.